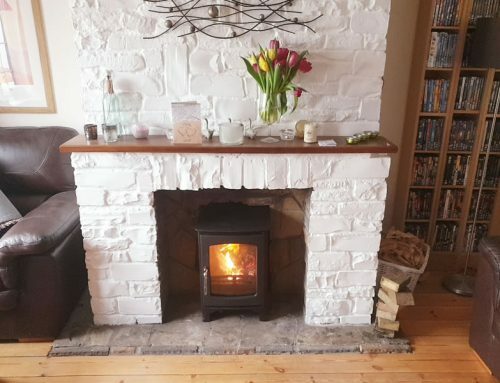 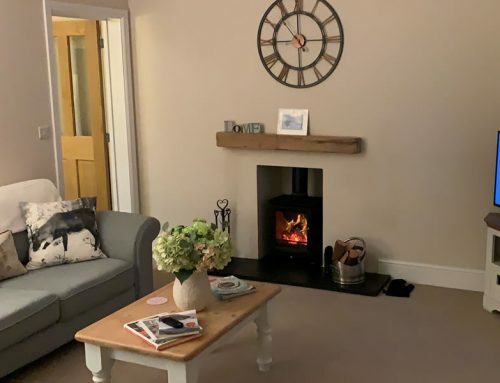 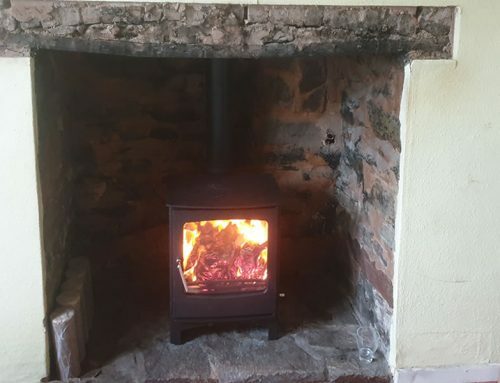 We installed a Ecosy Ottawa Contemporary Woodburner in a cottage in Porlock to replace an old stove. 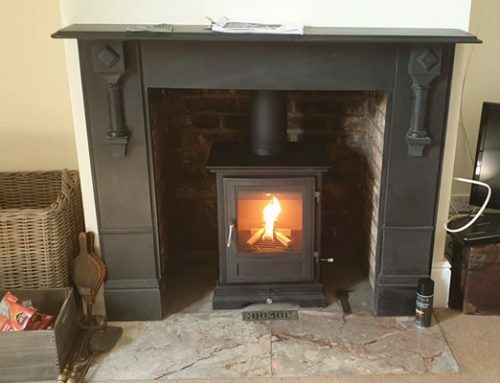 This is a great quality, popular 5kw woodburner and is Defra approved with a 5 year warranty. 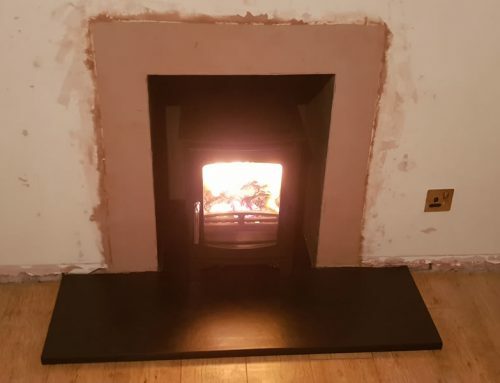 Please call 07715 104420 for a FREE no-obligation survey.